Download any of the press kits below to learn more about Spread Truth resources, promote them on your blog or church website, or advertise them in print. 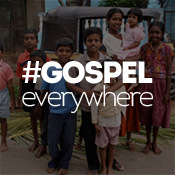 Gospel Everywhere is Spread Truth’s vision for making God’s Story known in the most innovative and creative ways around the world. When we know God’s story, it changes everything: who we are, what we want, and how we live. 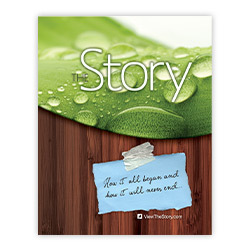 The Story is a resource designed to serve the local church as it seeks to fulfill the Great Commission. 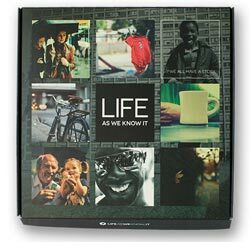 Life as We Know It is a guided journey through your stories and the stories of others. It‘s a resource that will take you deeper into the lives of your friends, family, neighbors, and beyond, revealing your gospel story or others need for the gospel.